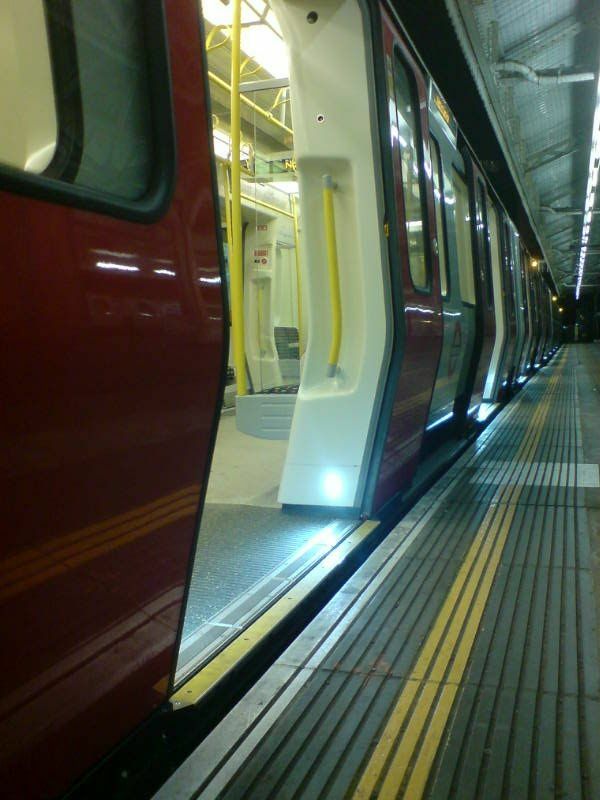 how well the new(ish) Hammersmith and City line trains match up with their terminus' platform? Yeah, thought so. I might be the first to case enough to blog about it though! Oh God, what has this site become? A record of my slow descent into middle aged inanity? Ah well, it's cheaper than a novelty tie collection I suppose.